I am probably going to piss off Lee Morris and Patrick Hall and probably some of you with this post but there has been a lot of conversation lately, including multiple posts on Fstoppers.com, about ‘discounted,’ ‘gray market’ and ‘on sale’ cameras dramatically priced lower than their manufacturer’s suggested retail price (MSRP). Some of you see a $2000 camera priced at $1499 and think, “Wow! What a deal!” And some of you also think, “What’s the catch?” Both are valid points and appropriate responses to these deep discounts. So what IS the catch? How can the same camera be sold by B&H for $2000 and another retailer sell it for $1499? Knowing the difference and what you’re getting into with these deep discount cameras is extremely important when making a high value purchase, especially if this is your business. 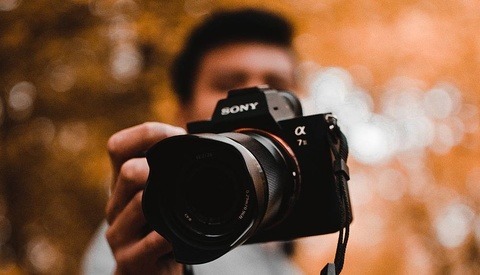 The $2000 camera and the $1499 camera are not exactly the same as you might assume and it comes down to the retailer, specifically the “Authorized” portion of the retailer and the differences in the product that creates. An Authorized Retailer of a product is appointed by the manufacturer or main distributor to sell its products. You hear this term all the time in the electronics industry. Beyond the Apple Stores, Verizon Stores and Windows Stores, electronics manufactures have to sell their goods in 3rd party retailers such as Best Buy or Amazon. There is no Nikon or Canon store you can go to and pick up a 5D Mark III off the shelf. You go to Best Buy and buy it there, usually paying around the MSRP of the product + local sales tax if applicable. 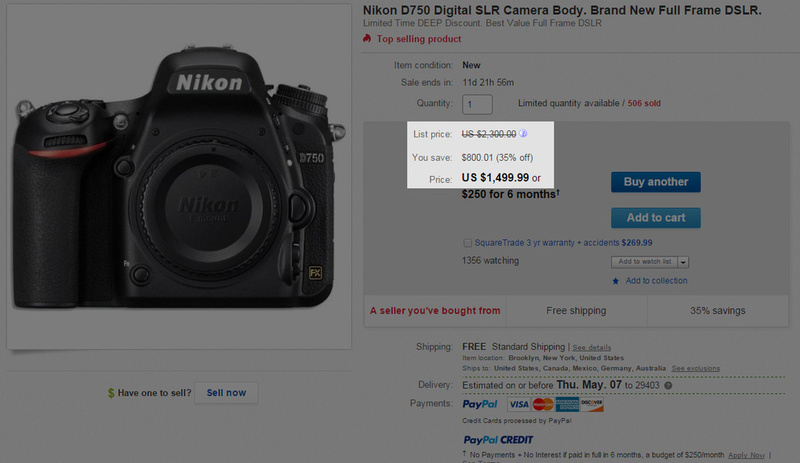 So why can eBay sell me the same camera for $500 less? Well there are a few parts to unpack here. First, eBay is not a retailer. Unlike Amazon who sometimes ships and sells items directly, eBay facilitates sales from other merchants. You’re not actually buying anything from eBay. You’re buying from a seller who uses eBay and PayPal for their online commerce. This is the reason eBay has services like ‘Buyer Protection’ policies, to protect buyers from sellers whom take advantage of them through mislabeled products or bad service. The second part is you are most likely buying a ‘Gray Market’ or ‘Import’ product which undoubtedly lacks a manufacturer’s warranty that will be honored in your country. They are not ‘on sale’ as they don’t carry the same warranty card from NikonUSA and sometimes lack software, cables, batteries, etc. You are not getting an identical experience as you would if you purchased from B&H or Best Buy. The camera might be identical but it is a risk. You also take a risk with the merchant. eBay does not require merchants to denote an item if it is gray market. And merchants have been known to take forever to ship items or follow up with buyers and force them to buy expensive accessory packs in order to get their deep discount camera. This is not always the case though. There are some differences between the manufacturers (Canon, Nikon, Sony, etc.) on who will honor gray market cameras with warranties, but NikonUSA will not. Some gray market merchants will offer their own warranties or offer 3rd party warranties but this comes with its own risk with stories of merchants flat out not honoring them or completely disappearing months after the purchase. NikonUSA will not even repair the product but there are some independent Authorized Nikon Repair stations that will attempt to repair gray market products. So what? I don’t want to pay a $500 insurance policy on gear that isn’t going to break anyway. I still get the camera and I can download manuals and software from the web. Here is some math. Let’s say there is an 80% chance your camera will never need to go back to Nikon for repair in or out of warranty. That’s $500 for a 20% chance something happens. I can see where people might think they wouldn’t want to pay an extra $500 to cover their butts and just pay $1500 again to replace their camera if something happened. But if you are a freelance photographer and your camera is your business, you want to mitigate risks, not increase it. What kind of business gambles with their main piece of equipment at 20%? If that’s your game, jump on the World Series of Poker. And don’t even think about getting insurance on your gear. Most insurance agents require warranty cards and proof of purchase from authorized retailers. So if your gear is lost or stolen, you’re out of luck again. Okay, I hear ya, but it’s a $500 savings now versus a 20% chance of paying another $1500 later. It all comes down to risk and how much you want to take. If you are a hobbyist and just looking for a great deal, the risk might not be too high for you. Or if you have a lot of cash flow and are not worried about dropping another $1500 if the odds are not in your favor. Whatever your situation, have the facts, mitigate your risks and make smart business moves to keep the lights on and your camera working, it is your money maker after all. Do you feel the gray market is worth the risk? Have you been burned by buying a camera through the gray market? Share your stories in the comments below. 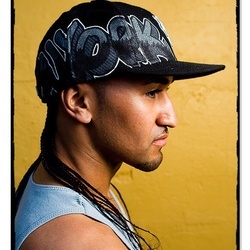 Casey Berner is a photographer and videographer based in Seattle. After living in the Midwest, he followed his passion for the outdoors and took up residence in the Pacific Northwest shooting timelapse and landscapes. He spends weekdays in the office as a video and photo producer and weekends in the mountains exploring with his camera. I'm right there with you. At the very least, they should have a second person look it over. Then again, one of my hats is "Editor", so I am always holding "writers" to a higher standard. On another completely different note, our insurance agency has never asked to see proof of purchase from an authorized dealer. If that is the case, does that mean you cannot insure used gear for fair market value and other potential insured items like refurbed computers, flashes, hard drives, etc etc if you bought them from a friend or online? I've never heard of this personally but that's pretty scary if true. That would change everyone's opinion on buying used. My belgian insurance will insure second hand gear if I have a proof of purchase from a legally registered business. They don't cover stuff I bought from individuals though. Basically anything can be insured. It just varies on cost. A standard homeowner's policy covers items in your dwelling. And if you make money with your camera, you'll need a different kind of policy all together. You can schedule items on your insurance based on value but in my experience, when filing a claim you need to produce proof of purchase and an insurer can deem if that is retailer or if it is an individual. It's best to just call your insurance agent and get the facts for your specific insurer. Have you ever filed a claim? agreed, I have the best insurance in the world and all they ask for is serial numbers. NikonUSA won't repair them, but couldn't you ship them to "Nikon(Whatever country it is supposed to be sold)" and have them fix it that way? I think going this route would still save you a significant amount over buying it here. That is my thought. 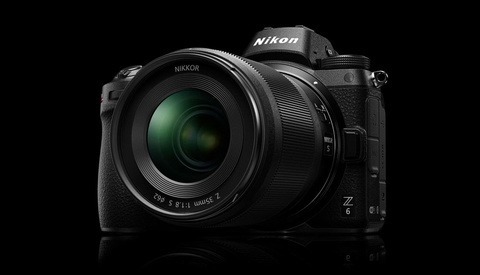 I might actually ship one of these to Nikon USA and just see what happens (not for a repair but a clean and check). Furthermore, Elia Locardi is here with us and claims that Nikon services cameras bought in pretty much any market except maybe hong kong or China. He claims there are different levels of gray market and that if you buy a camera in Japan and then move/return to the US, they will infact service your camera. It all seems silly to me not to service your own product simply because it was bought far away from where you live. This planet is tiny and people travel and buy gear all over the place. First off, NikonUSA is a subsidiary of Nikon and NikonUSA has to apply for reimbursement from Nikon Corporate on any warranty repairs. "Nikon Inc. USA cannot provide any technical support or warranty service on Gray Market items. 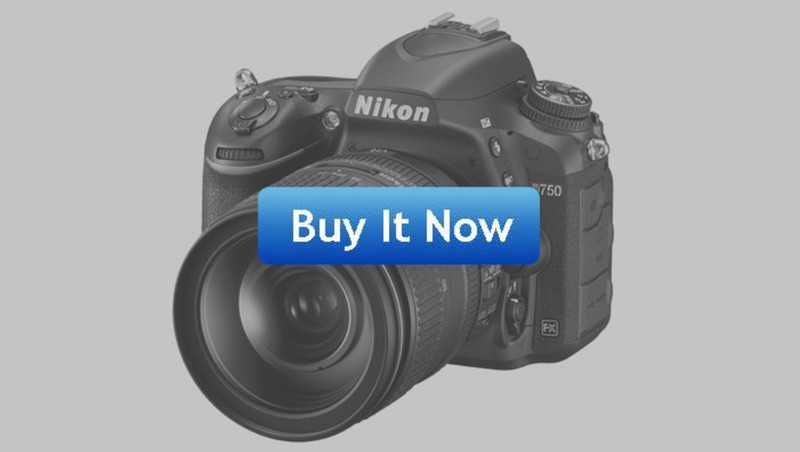 Additionally Nikon Inc. USA cannot perform any fee-based repair work on Gray Market items. Please do not contact Nikon Inc. USA for help with any Gray Market products. Please contact the reseller or importer of your Gray Market items for warranty and service information as well as software updates and downloads." I agree. Gray market products are genuine, not counterfeit. As long as the mfg can verify the product is genuine and has not been tampered with, it would make sense to service it. Elia is correct. I have bought cameras in USA and got them serviced in Singapore. They wouldn't honour the warranty, but you can pay for repairs. I think if you're one of those special members with that membership thing you pay yearly membership fees for, they'll take care of it still. Haven't tried to purchase a gray market camera/lens online (and might never) as I always want to see it for myself and have a face to face with my dealer so I can sort out things with them. Gray market equipment is not that bad. I suggest, better build a good relationship with a local store around your town. See if they are good with taking care of their customers especially on handling store warranty for their gray market products. Most of my gear are from gray market and never had a bad copy. Most of the time, the problems I experienced with those kind of products are photocopied manuals, manuals with different language, & weird plugs for the charger. Never got a box with missing batteries, cords, and other accessories. That's unfortunate. Well I guess my suggestion really varies regionally. I've been using Pro Camera Service (procamera.net) for 20+ years. I even shipped a Canon to them when I lived in Australia. They don't care where you bought it. 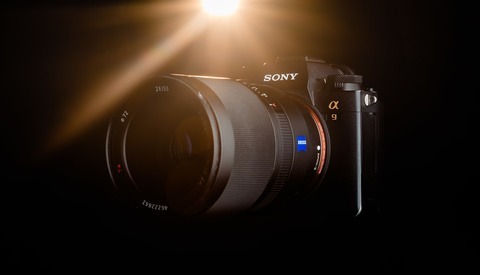 "The $2000 camera and the $1499 camera are not exactly the same as you might assume..."
Huh? Yes, they are exactly the same camera! i bought my Nikon from the blue market so it's covered. I got my grey market Canon 6D from DigitalRev... while it was in Hong Kong, I did trust the brand from watching all of their youtube videos and saved $500! But I did lose out on US support though so if mine breaks of anything like that I have to pay the repair fully and doubt US canon would touch it too, most likely only camera shops would. But I plan on buying a 5D MkIII in the US, used or new, more likely used which I hope I can get a warranty or US support by canon USA. I bought my 6D graymarket as well. I asked Canon about it and they said they'll fix it, but you can kiss the warranty good bye. But its been a year so the warranty would have been up anyway. Camera works great though..
yea I think I registered mine too, to the canon USA, not sure if they accepted it or not though but I think they'll find out if I send it in. Mine is somewhat fine, in harsh situations like weddings I get weird errors on the camera with the lens and camera connection. Also my grip stopped working, then got another that gave me a bad error too, sent back the grip for another copy just in case if it was in fact the grip. I just received my gray market D750 yesterday and I'm completely satisfied. Shipped exceptionally quick, great communication with the eBay seller and the product was completely as advertised. I'd buy his again in a heartbeat just as Lee and Patrick have done. I personally think that this article reflects badly on fstoppers. If the authors have conflicting opinions, trash it out in the comments section of the first article. Don't write a second article that contradicts the first article and show the internet how divided your team is. It's okay to have differing opinions, but having your writers argue on the front page of your website is quite unseemly. On the contrary, I applaud fstoppers for allowing different writers to post different opinions. It shows a great amount of respect for their audience. I often have different opinions than other photographers on topics like workflow, cropping, RAW, etc. and it would be shame for one party or another to be muzzled.